This CBM engine is Supercharged, it puts out 900+ hp @ 6800 RPM's and 875 ft-lbs of torque using 10lbs of boost. It has a compression ratio of 9.1. This speed demon features our own custom built CNC ported 6 bolt Pro-X cylinder heads along with a forged lower end - fully balanced and blue printed. 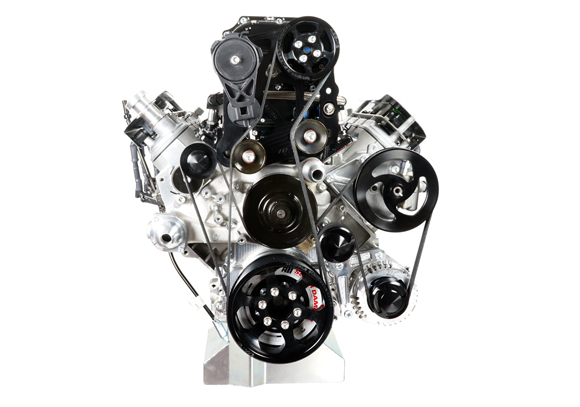 This engine is dependable, durable and ultra fast. Kill em in the 1/4 mile. Custom options are also available.